Safe, secure, encrypted video chat to protect the privacy of you and your clients. Yes, we sign a BAA! Provider calendar with easy to use scheduling, appointment reminders, and more! Easily accept payment from your clients online before the session begins! Family or group sessions of any size! Perfect for whatever you need. Message back and forth with your clients securely. Take session or client notes and store securely! Instant chat while in the waiting room or in session. PC/Mac computers, plus iOS and Android tablets and phones! Transfer files to your clients for them to complete or download. Virtual waiting room with your choice of background and music! Use our API to drive your business forward. Let clients discover you with a profile on our Directory! Schedule your demo with us today! 20% off your first four months of service? Connect with your clients wherever you are! Conduct secure online therapy sessions with your clients. 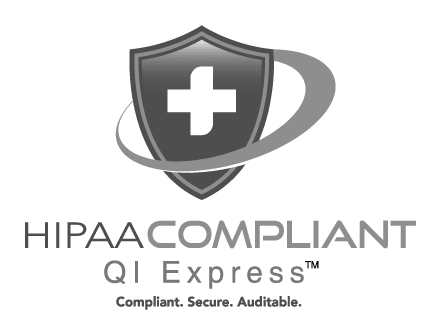 Whether your client moves away, goes on vacation, lives in a rural area of the state, or simply can’t make it to your office, thera-LINK allows you to continue your sessions in a secure, HIPAA-compliant environment. Check out our pricing and sign up for our 15 day free trial. We offer plans for practices of all sizes! From just starting a private practice to a thriving private practice to a group practice, we’ve got something to fit your needs. Thank you so much for how quick and responsive you are to all of my questions and concerns. You are always working to improve things all the time. I can't say enough good things about the service with thera-LINK. thera-LINK really helps me do my work from multiple locations and without having to pay all the overhead for an office. My clients love getting to have therapy online from the privacy of their homes or offices. I have been able to increase my income by accommodating the demanding schedules of my clients, and holding sessions when I’m away at conferences. 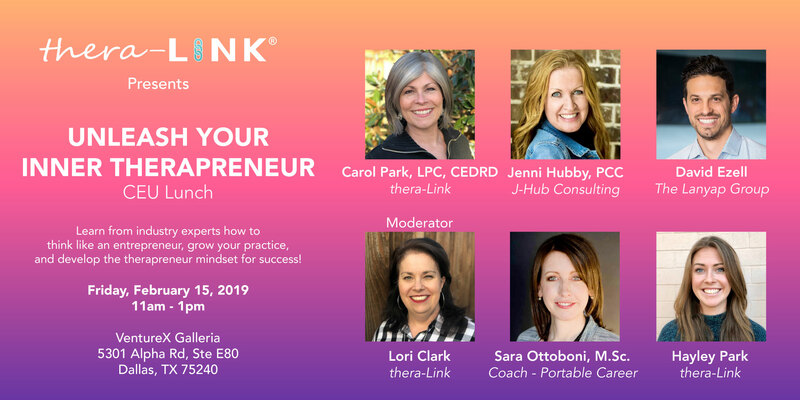 Thanks, thera-LINK! thera-LINK enables the psychiatrists in our practice to be able to communicate with their clients safely in an online video session. We have had to use simple phone calls with some of our remote clients in the past but now, with thera-LINK, we are able to "see" the client as if they were right in our office. Therapists understand the immediate advantage of digital communication in connecting with clients. Therapists also understand the potential danger to client-confidentiality that is involved. thera-LINK has solved the problem of security and opened the door to safe uses of technology. Watch the recording of our panel discussion held in Dallas! Learn about marketing, telehealth, niches, and more! Skype is great in certain instances but doing therapy sessions online isn’t one of them. 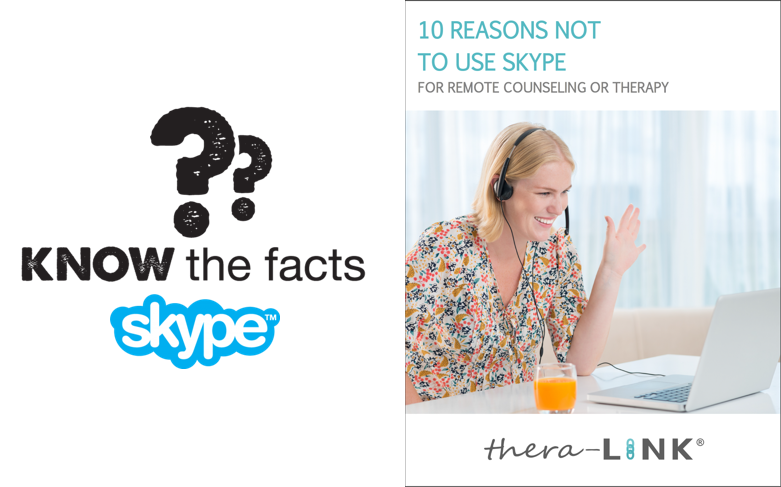 Learn why you shouldn’t be using Skype for online therapy! 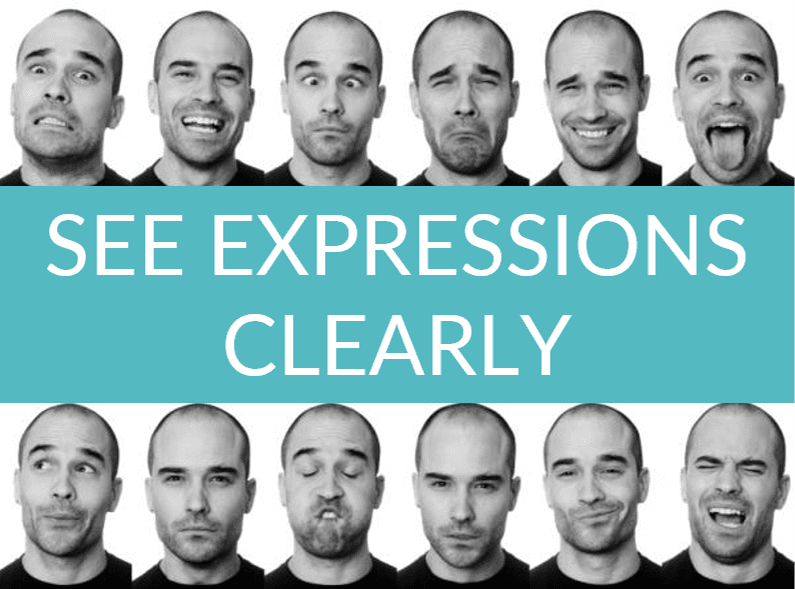 We created a few tips to help you and your clients have the absolute best online session experience! Check them out and start using these today! Being able to see the emotions on your client’s face is priceless. It’s time to put down the phone and turn on the video! It’s just like they are in your office. We’ve created this super handy outline with all of the reasons plus answers to your burning questions when choosing a telehealth provider for your practice.